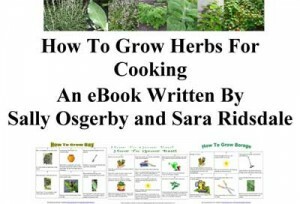 Sallie is a “farmingfriends” friend who I have made friends with since she visited my website to find out about splayed legs in quail. 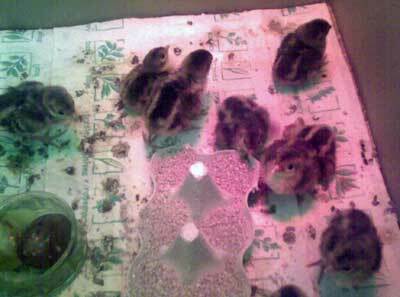 Sallie keeps quail and pheasants and I have enjoyed seeing the photos of the chicks and hearing about their progress and learning about the differences in the breeds. 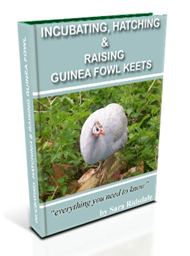 Dear Sara, The original 7 ringneck pheasant chicks are now a month old and doing well. 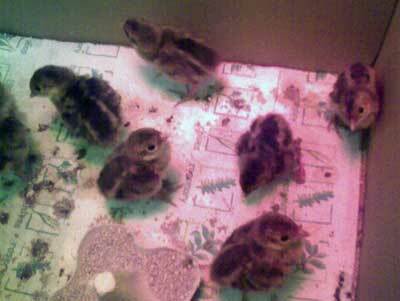 Photos are of 10 Golden Pheasant Chicks which hatched last weekend (about 20th June). 3 had duff legs (not splayed but almost as if the hock joint was fused really bent) lost one last night but don’t know if the other two will make it – doubtful I think. The Golden’s are much quieter than the ringneck and not as spooky. Just put 62 quail eggs in the incubator so will really be under pressure if they all hatch. May have to put them in a stable rather than the sitting room!!! Hope all well with you. Best Wishes Sallie. It’s amazing the places that chicks are kept. My first set of guinea fowl keets that I hatched back in 2005 were kept in a brooder in the kitchen (not very hygenic I know but it is a farmhouse kitchen! 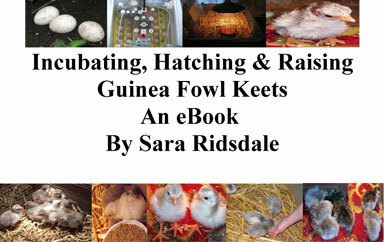 ), Sallie’s email suggests she has kept her chicks in the sitting room and one of the members of the farmingfriends forum, Mary Jayne has kept her guinea fowl keets in a bedroom. Do you keep or raise pheasants and have you kept the chicks in strange palaes?